VK Designs is committed to using only conflict free diamonds and sapphires, recycled and ethically sourced metals. We work with organizations including Ethical Metalsmiths and Alliance for Responsible Mining, to improve the mining industry and community. 5% of each sale goes to support ethical metalsmithing and mining. 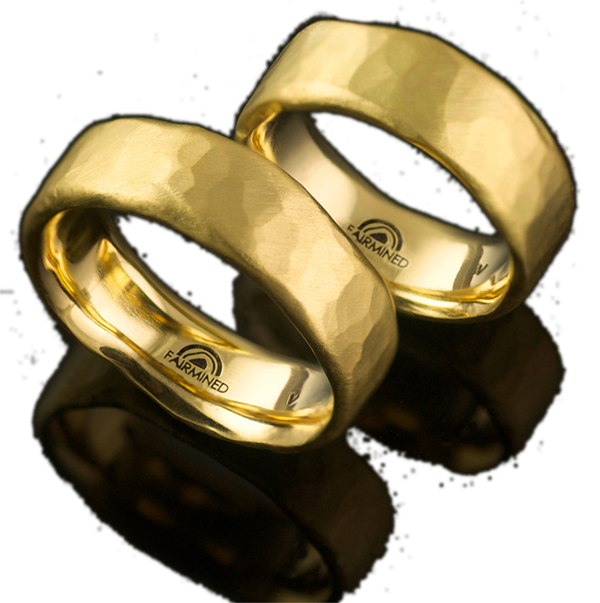 VK Designs is proud to offer Fairmined gold and silver to our customers. Fairmined gold and silver is from empowered responsible artisanal and small-scale mines in which mining is a force for good, ensuring social development and environmental protection. 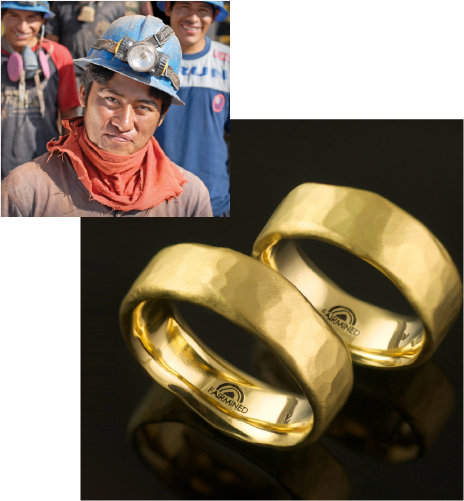 Valerie of VK Designs was able to visit the the Aurelsa mine in Peru and its small community of families where this gold and silver comes from.